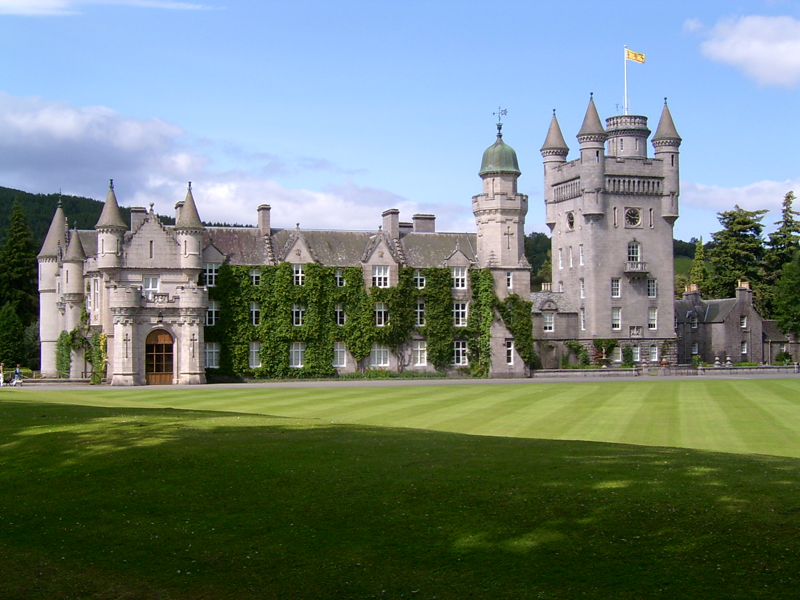 Balmoral Castle is a five star visitor attraction. 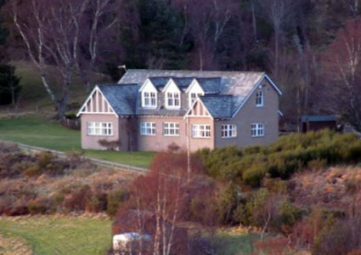 Set amongst magnificent scenery in the shadows of Lochnagar is the Balmoral Estate. Wild Loch Muick lies a few miles south of Ballater near the mountain made famous by Lord Byron. Here you may spot red deer, golden eagles and grouse on the eight-mile footpath around the loch. 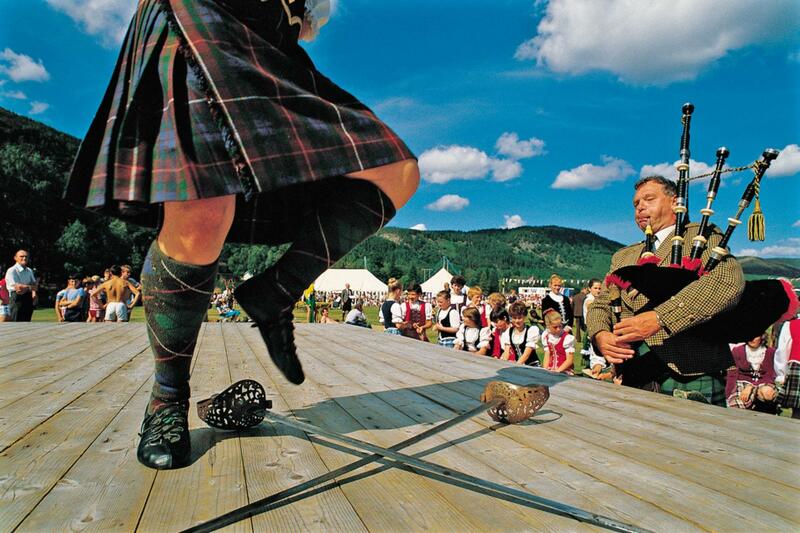 The Ballater Highland Games are held annually on the second Thursday in August. The Royal Lochnagar Distillery still retains much of its original charm. The farm buildings have remained largely unchanged since 1845 and lend the distillery much of its character. 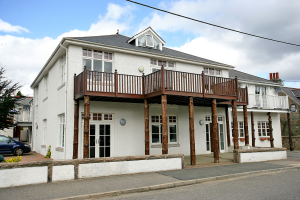 The Glen Lui offers good food and wine in relaxing surroundings. The Green Inn is a multi-award-winning fine dining restaurant using fresh local ingredients to create modern Scottish dishes. 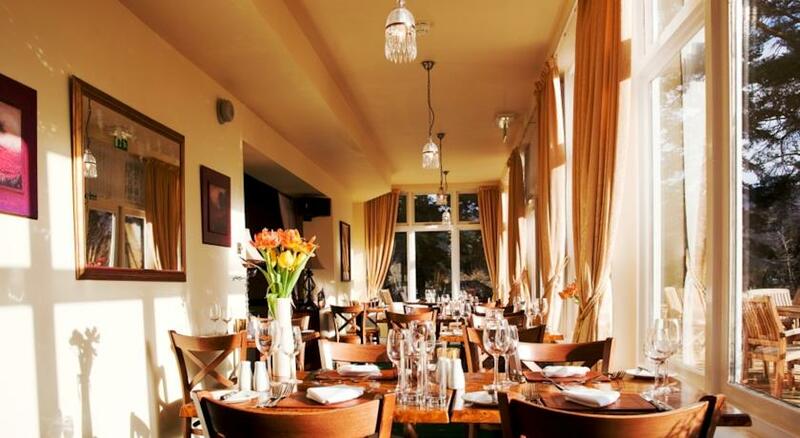 The Alexander Hotel is a comfortable family-run hotel with excellent meals. The Auld Kirk is the oldest church building in Ballater. It is now a stylish restaurant where you can enjoy the finest fresh local produce served in a contemporary style. The Brown Sugar Cafe offers a touch of nostalgia and style, and a large helping of traditional hospitality! 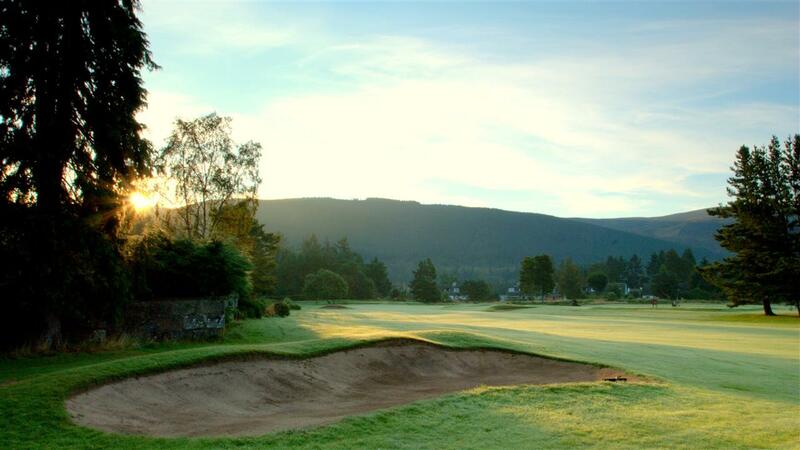 The Ballater Club hosts its annual Royal Deeside Golf Week in mid-May while the more famous 72-hole Royal Deeside Golf Classic Stableford competition featuring the courses at Braemar, Aboyne and Banchory is held in July. The Ballater Walking Festival is held high in the hills to the east of the Cairngorms National Park in May. August is famous for Victoria Week, the traditional Ballater Highland Games and the annual book fair. Don’t miss the Ballater Bike Bash organised by the Cycle Highlands bike shop as well as the annual Lochnagar ascent in June. There are brown and rainbow trout fishing competitions on the six-acre loch at Tullich Fisheries all year round. If your require a smaller apartment in Ballater, please visit www.thegairn.co.uk by clicking the image below.